A market survey conducted in US has proved that a home cooked meal is a luxury. Yes, the study has revealed that 82% of total food orders are made from home and only 16% food orders are made from workplace. May be a surprising fact for some, but this is the current "Restaurant Ordering System" trend that is happening at least in the western world. So, how do you as a restaurant owner benefit from the changing trends? Let us discuss those in this blog post. 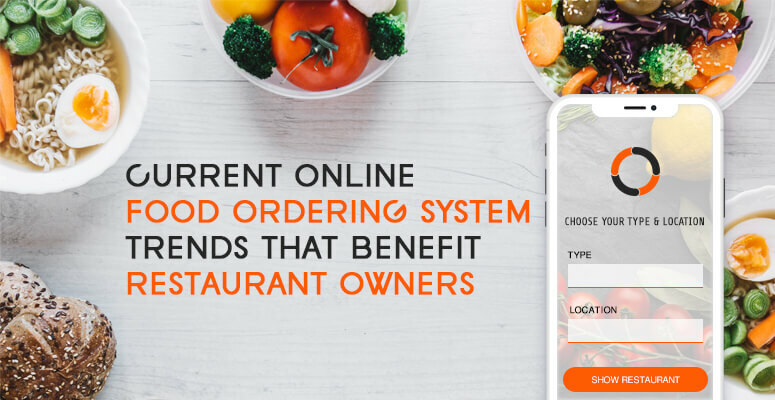 The number of food orders made with online food ordering system is skyrocketing and keeping yourself updated with the trend will help you to do great business as a restaurant owner. Where do you think the most orders are getting placed? Without any second thought, it is online. 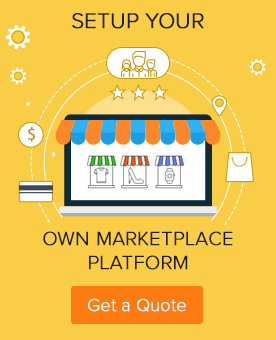 Every online food ordering system gets their most orders via online. It is easy for users to take up their mobile gadgets, open your app or hit the browser to go your restaurant ordering system and place orders. It’s simple than speaking to a person over phone and tell your menu. Do not underestimate this current trend in online food ordering system. The numbers will only grow over time. Most of the restaurants now offer free delivery at doorsteps. A restaurant ordering system that offers free delivery will see a spike in their orders compared to a similar store that doesn’t offer this facility. Most people now like the concept of ordering their food of choice online and waiting it to get delivered so that they can eat in the comfort of their home. May be this is going to be a trend in the short future. Driver-less cars are already being experimented and no wonder your food will be delivered by a robotic car or a drone enabled with GPS. Just imagine that you order food through your mobile app and after a while your phone AI calls you to inform that your food that you ordered a while ago is waiting on your doorsteps for you to pick up. Not a fantasy though, it might happen in the near future. Online food ordering system might grow by leaps and bounds. As a restaurant business owner, you have lots of new opportunities if you are able to sync with the current online food ordering system trends. Very informative and helpful. I was searching restaurant ordering system information but there are very limited resources. Thank you for providing this information..
Great Article!., But the robot delivery & driver less cars are less possible to implement in the food delivery services, still many companies are using 3rd party delivery services and only established the services in few cities. The current multi restaurant ordering system focus on restaurant quality services, instant food delivery to customer doorsteps and multiple offers based on customers insights ( for retain and acquire new customers).